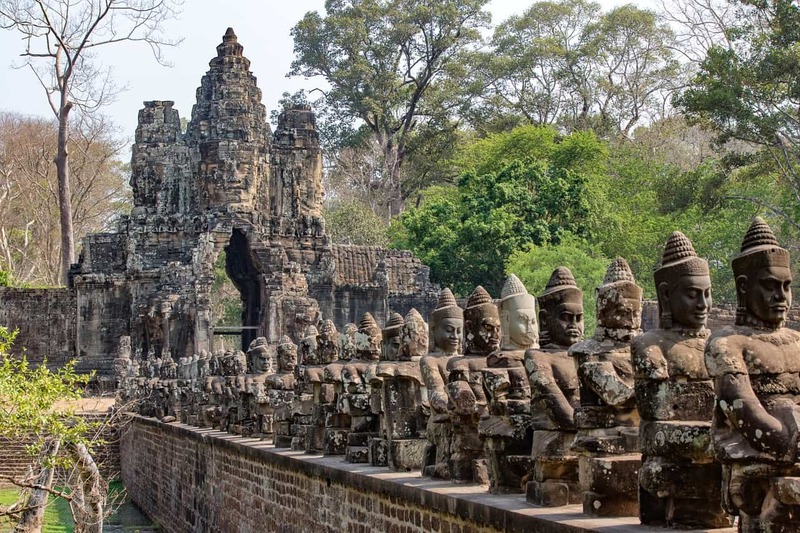 Huge numbers of travellers are drawn to Cambodia every year to see Angkor Wat, one of the worlds largest religious monuments. As well as immersing yourself in the culture, there is plenty for the whole family to do, including exploring the wildlife, island hopping, cooking classes and visiting plantations. If you are a family who love the beach, then Cambodia also boasts a lush coastline, with smaller islands nearby to explore such as Koh Rong. 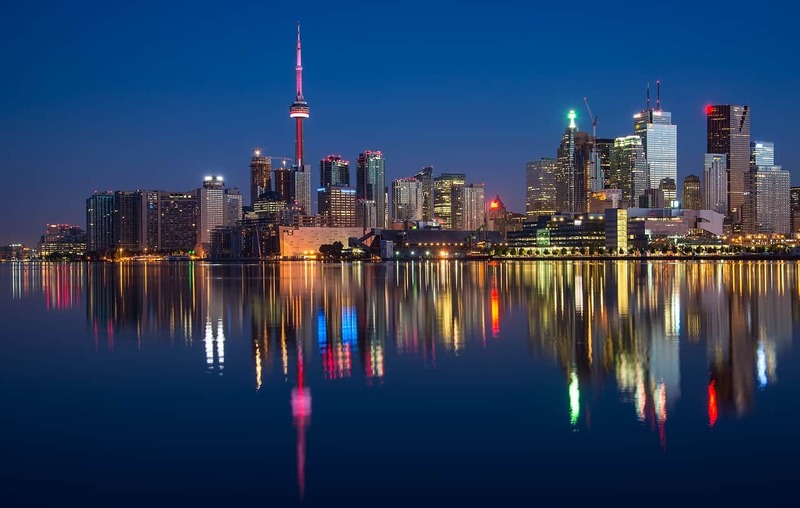 Canada is a fantastic holiday destination for a family of any age as when planning your holiday, you will never struggle for things to do due to it offering such a diverse array of things to do and areas to visit. From its vast mountain ranges, to its rocky shorelines, there are endless locations to explore. Visits to the Niagara Falls, the Saint John River Valley, the Terra Nova National Park and the Waterton Lakes National Park are a must for nature lovers. Of how about taking a stop off in the city to check out the sights of Ontario. As well as its stunning beaches and landscapes, Nicaragua forms the perfect holiday destination for any family that are animal fanatics. 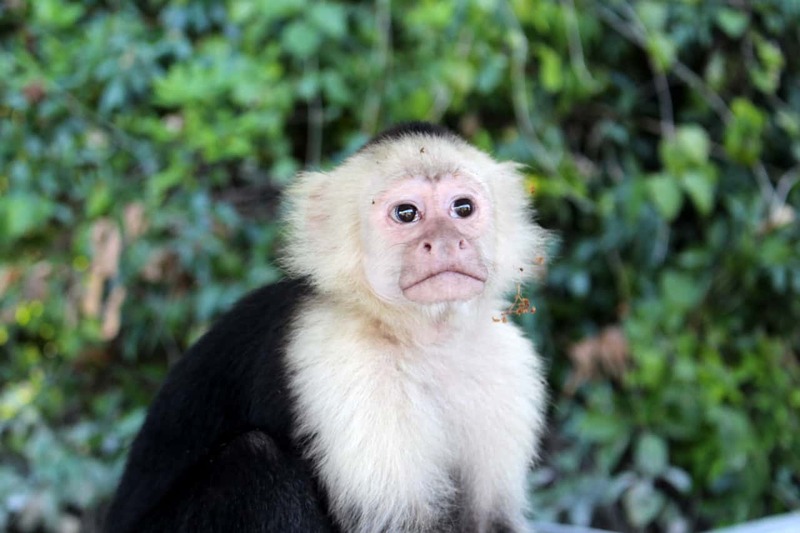 Tour groups have the opportunity to see a number of animals up close at the celebrated Los Guatuzos Wildlife Foundation, including Caiman Crocodiles (might give the one a miss), but I would love to see the Cougars, Capuchin Monkeys, Jaguars, Ocelots and Three Toed Sloths. Palm tree fringed seashores, amazing food, bright sunshine and an abundance of culture… what’s not to like? 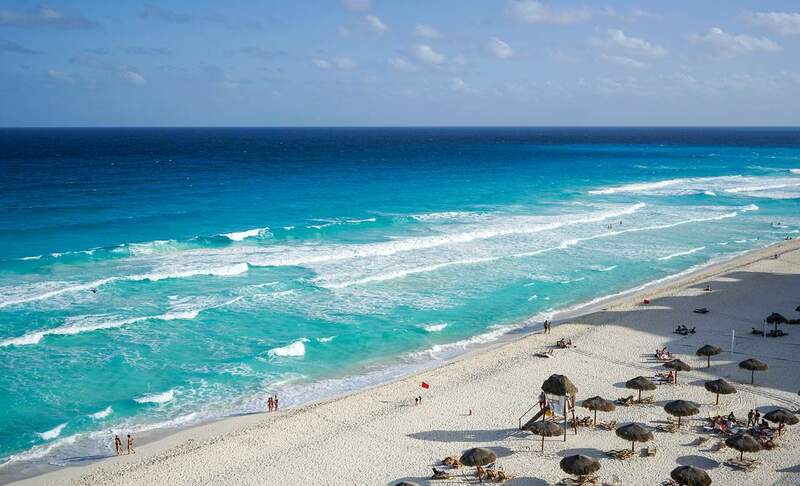 Mexico makes for the ideal family holiday location, with extensive shorelines of over 10,000 kilometres, historic art, restaurants and monuments. As the weather varies across the country, from snow foothills in the Sierras, to drizzly forests in the Southeast and wilderness in the Northwest, be careful to check when you are booking this holiday. If you have older kids, there are also several golf courses, water sports, fishing opportunities and of course, some incredible instagramable tourist spots, such as Acapulco, Los Cabos, Mazatlan and Cozumel. The Southeast Asian country of Borneo is famous for being home to families of diverse wildlife species, such as orang-utans and cloud spotted leopards. 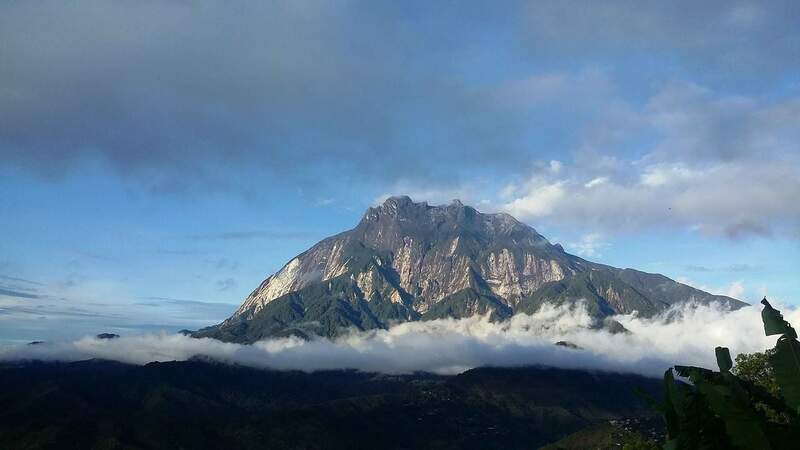 If you are tired of relaxing by the pool, you can challenge yourselves and plan a trek up Mount Kinabalu into your holiday – there are plenty of options that vary on price and difficulty. All of these places guarantee something unique and most importantly – an unforgettable experience for you to share with your family. Now its the tricky job of choosing one!